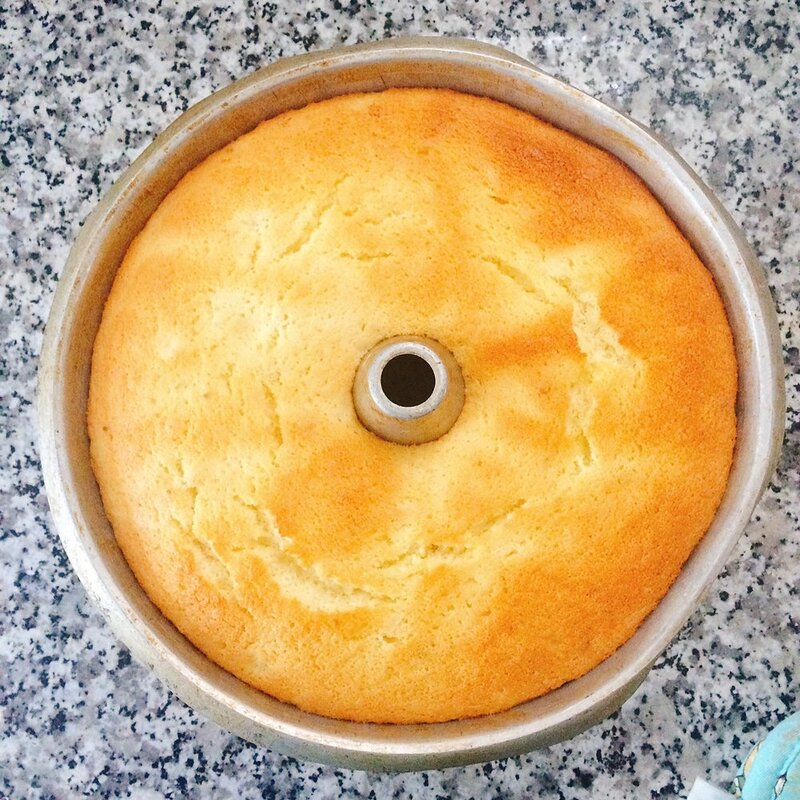 A fluffy lime-coconut cake embodies the carefree nature of summer, both in flavor and in teaching the lesson that you need to go with the flow. 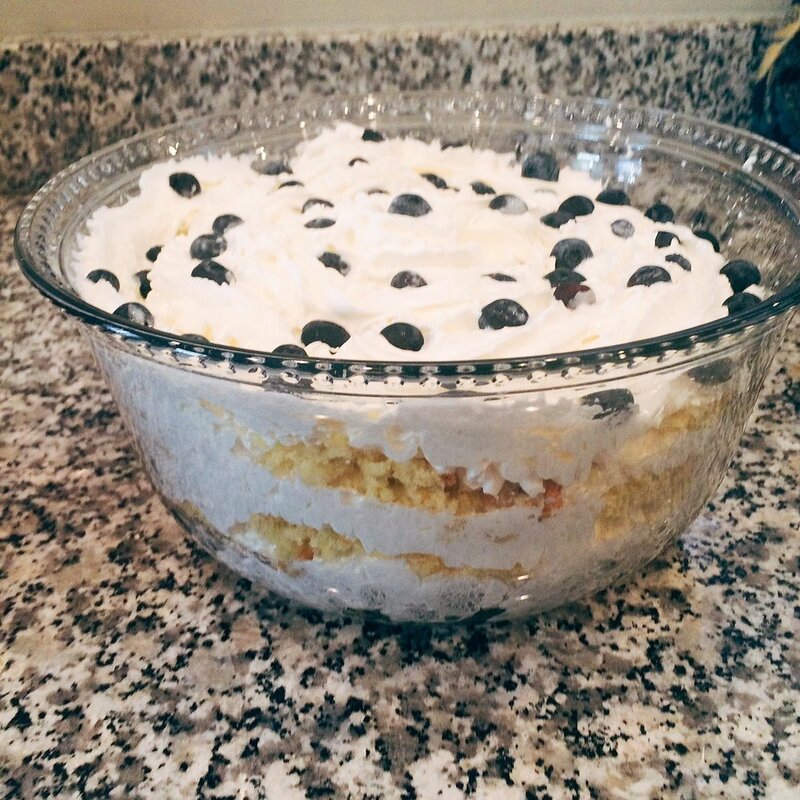 Layers of sweet whipped cream and coconut milk turn this potential disaster into a delicious dessert! My life is a little bit of a joke, 99% of the time. - Called the police on my schizophrenic next-door neighbor three times because he has decided it's entertaining to circle my car in trash cans. YEP. MY LIFE IS A JOKE. LOL AT JESS. 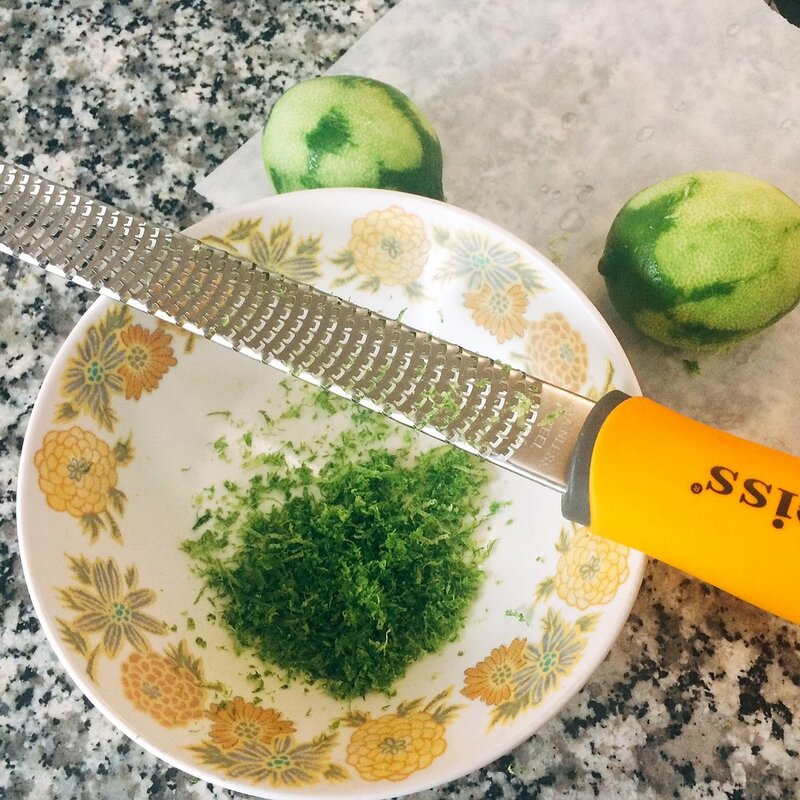 But, when life gives you lemons, toss them to the side, buy some limes, and make a margarita! And then use the leftover limes to make a dank coconut lime cake, as I did one weekend shortly after I moved into our new house. Look at that color! How could you ever resist?! 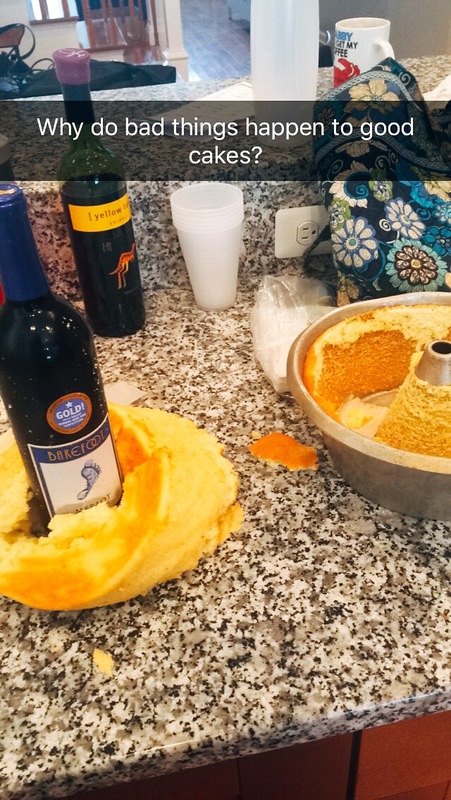 The cake fell straight out of the pan, collapsing around the (thankfully safe) wine bottle! My heart stopped. My jaw dropped. I let out a little scream, alerting my roommate to the tragedy that had just taken place in our kitchen. As she scurried down the stairs, her voice of concern changed abruptly to one of amusement as she looked in on the sorry scene. We conversed with our eyes as we stood there, silently, looking first at each other, then at the cake, and back again. I took a gulp of wine, and regained my ability to speak. Let me tell you, friends - this was delicious. Especially so when paired with aforementioned margaritas, as well as several rousing games of drunken Jenga and pizza box. Bring it on, life. I'm ready for anything! First, preheat your oven to 325F and line the bottom of a flute pan with parchment paper. Set pan aside. Next, combine the dry ingredients (flour, baking powder, salt, sugar, coconut) in a large mixing bowl. Set aside. Whisk together the oil, lime juice, water, lime zest, egg yolks, and vanilla extract in a medium mixing bowl. Pour this wet ingredient mixture into the dry ingredients, mixing gently until just incorporated. Add the egg whites and cream of tartar into a medium mixing bowl that has been chilled in the freezer for several minutes. Using a hand mixer, beat the egg whites for a minute on low speed, gradually increasing speed to high. Beat the egg whites until they form and hold stiff peaks. Gently fold the egg whites into the batter, being careful not to deflate the mixture. Pour this batter into the prepared flute pan, then bake for 45-55 minutes, until pretty and golden brown like in the above picture. Take the cake out of the oven, and - LEAP OF FAITH - invert the pan onto an object (like a wine bottle, or maybe something less ratchet?). FALLS: Grab a can of reddi whip, a can of light coconut milk, and a fancy serving bowl. Place a layer of crumbled cake in the bottom of the serving dish, drizzle with coconut milk, then add a layer of whipped cream. Keep going with this pattern until you have no more cake and whipped cream, and you're set! A beautiful, crowdpleasing dessert, and no one else has to know the circumstances! ...unless you write about them on the internet. I'm really bad at keeping secrets.